Introducing the young minds to the vast capabilities of the internet is always a painstaking task for parents and teachers. With every educational and creative aspect that the internet has to offer, it comes with even more harmful and unsafe information for children. While many have taken a crack at the whole parental control concept, Google seems to be taking a leap much further with the Family Link program. Helping children use technology to their advantage and not be “spoiled” by it, Google is taking a jab at Apple’s Family Sharing service and offering an upgrade to it. 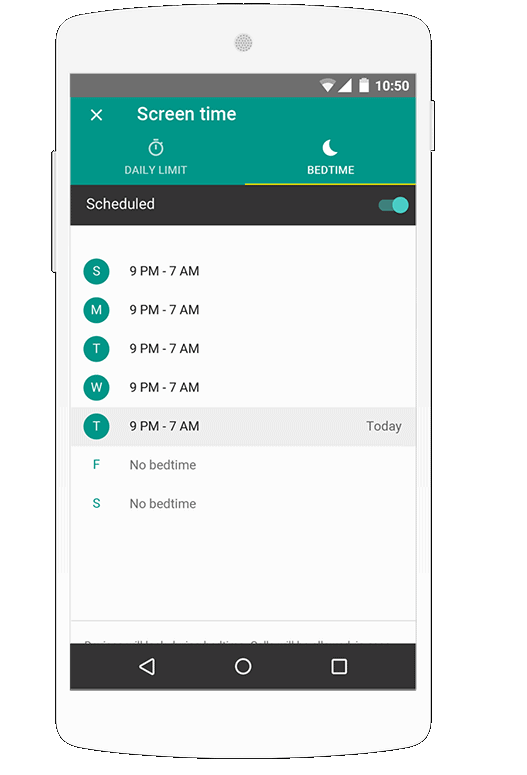 Announced yesterday as a brand new service for parental control of Google accounts and Android devices, Family Link helps parents keep a watchful and protective eye on your children’s activities. 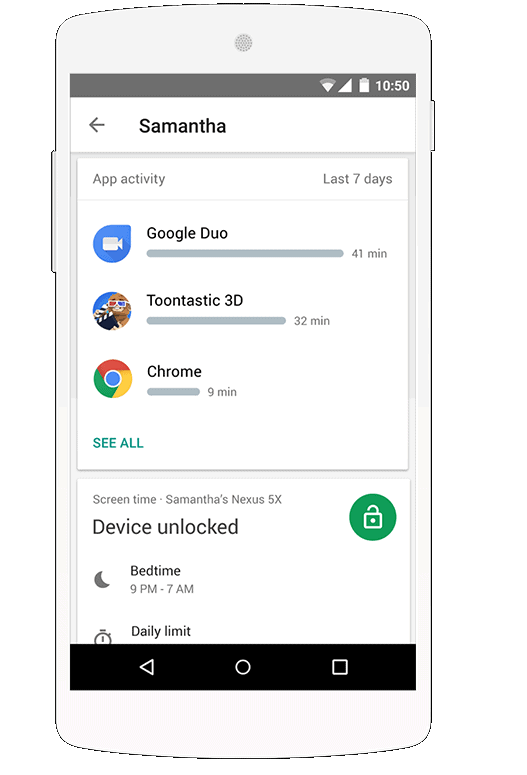 Designed to be used by children under the age of 13 years, parents can create a Family Link Google account for their children to use on any Android device running Android 7.0 Nougat and higher. The Family Link program by Google is not currently open to the public, so you need to request an invite for creating a Family Link Google account. Moreover, the service is currently being tested and available only to Android users in the United States. The sophisticated settings of a Family Link account will supposedly let the parents not only set down the controls but also monitor their children’s activities on the Android devices. Parents have the authority to remotely unlock and lock the Android device connected to the Family Link account. While parents do have a ruling control over the kids’ activities, the children will be notified on the device when their parents are checking in on them. Are you among the parents who couldn’t be more excited about Google Family Link to help your children connect to the world in a safe environment? 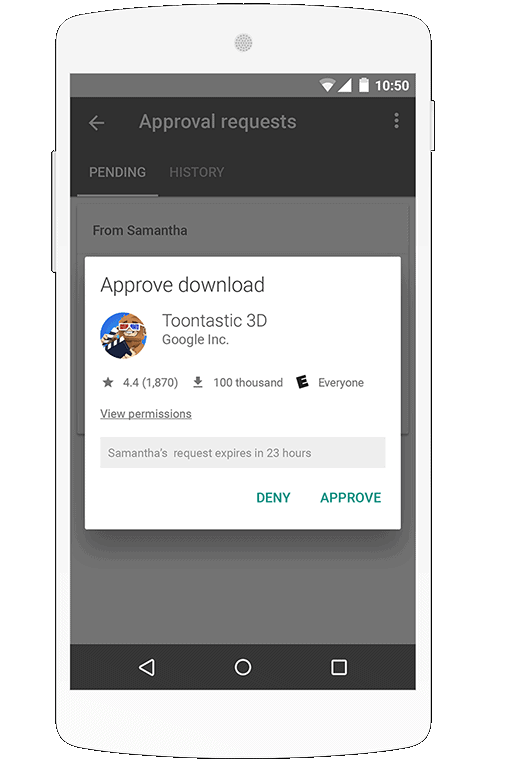 Go ahead and request an invite for a Family Link Google account right away!